Rishtaa Weddings and Events are a professional wedding and event management company, specializing in Asian weddings planning for Hindu, Sikh & Muslim Wedding. Established for over 25 years we have delivered exceptional event & wedding planning services worldwide. 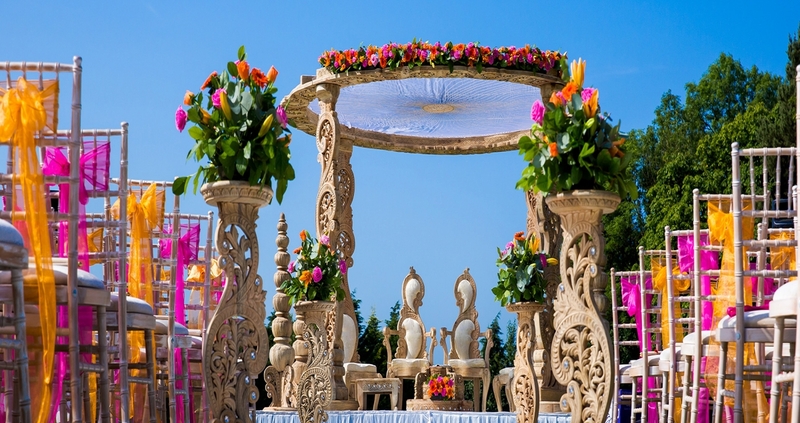 A Beautiful Hindu, Muslim & Sikh Wedding Planner; In essence, we can manage any style of wedding event that you can imagine. 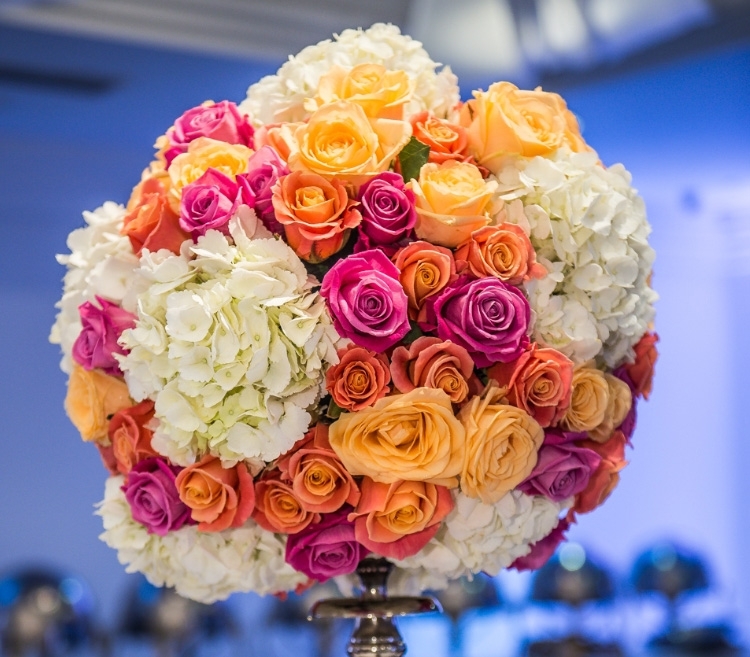 We offer a full range of services from wedding planning to venue decor, mandaps, wedding stages, chair covers, flower arrangements, table linen, catering, fruit displays, waiting staff, ice sculptures. 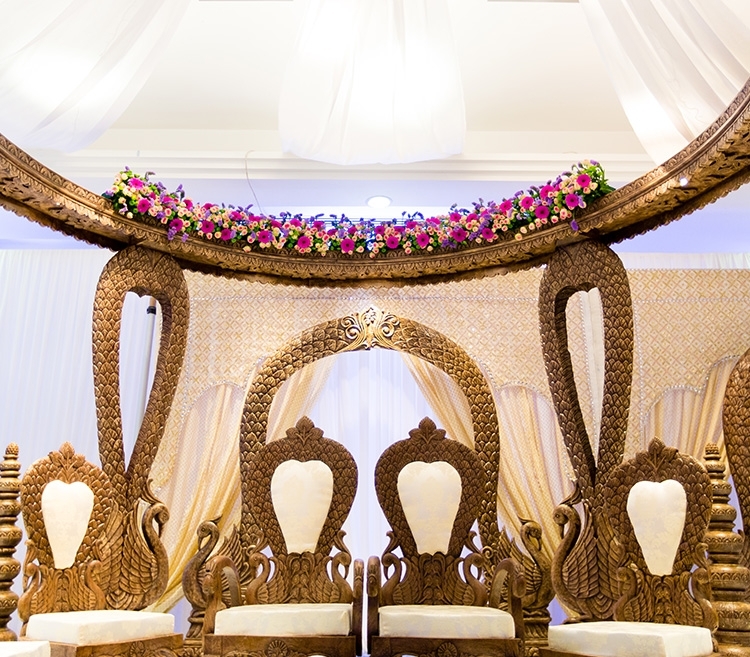 Rishtaa weddings and events provides a range of wedding services and venue decor. We have developed vital event planning skills, through providing and managing up to 200 staff for some functions. 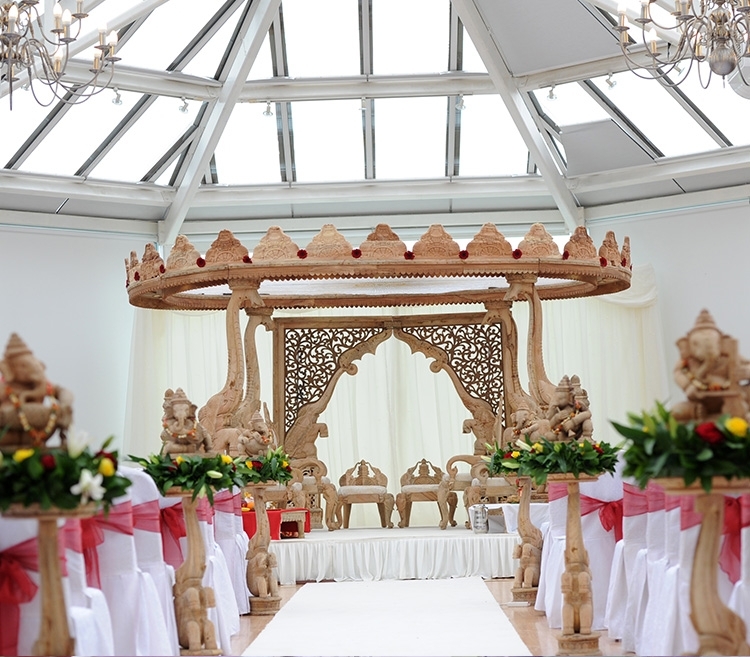 We are one of most Asian Wedding Planners in Eastleigh, providing you with guidance in creating the perfect vision of your wedding day. Our expert designers will crate unusual ideas for mehndi night decor, top table backdrops and receptions.